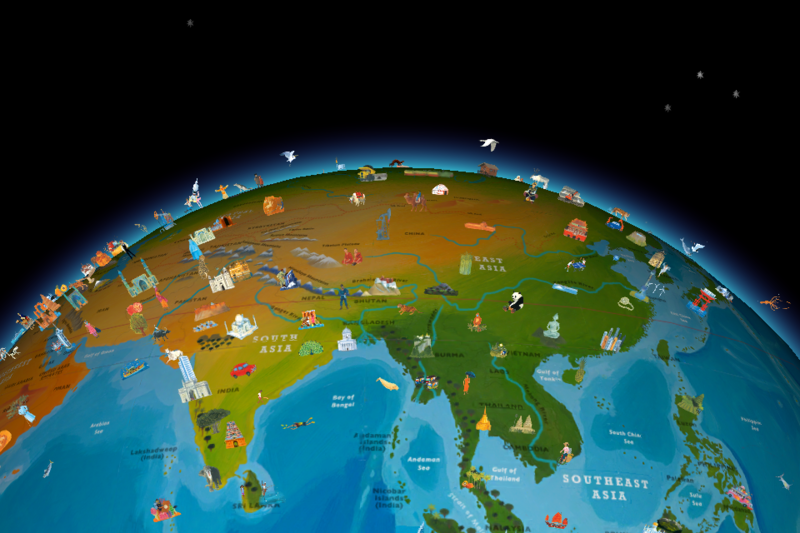 Spin, pinch and zoom in on animals, indigenous people, places, religions and other topics of interest around the world. Students can find something that interests them and learn more about it through descriptions and photos. 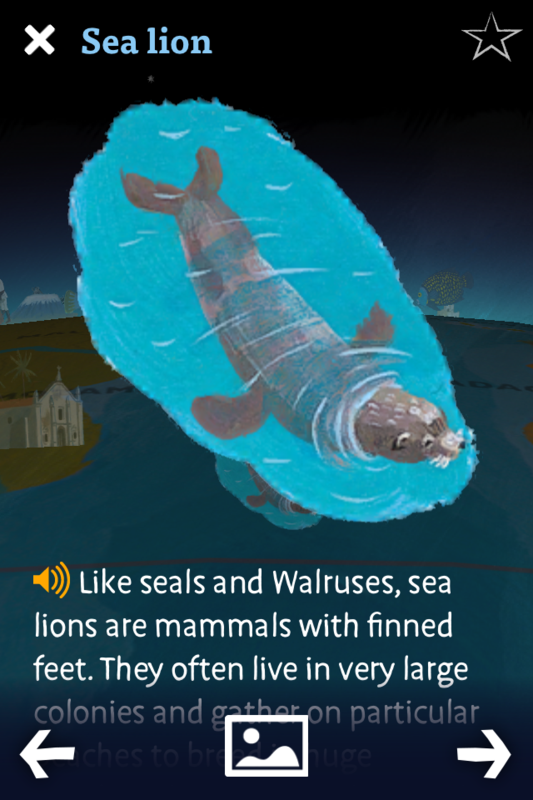 Each country, city, animal, bird or landmark can be expanded to provide further information and detail. This app is stunning and the graphics are beautiful. The globe moves effortlessly and the app provides detailed information that truly enhances the users experience. A real conversation starter, especially if you're off on your holidays soon. 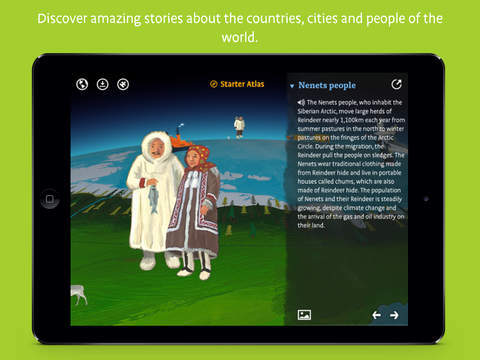 Parents need to know that the Barefoot World Atlas App is suitable for children aged 9 to 11 and helps children explore the World’s continents, oceans and changing environments. The app has lots of new content as in-app purchases with limited first party adverts. Make sure the in-app purchases icon within your device settings is turned off. 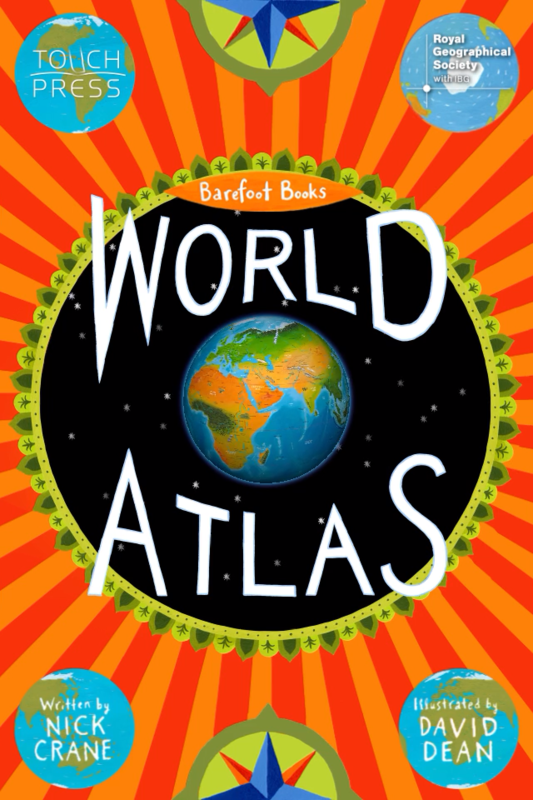 The app is based on the award winning Barefoot Atlas book by Nick Crane. The app is easy to use and navigate and once shown to your child they should be able to progress with the app unsupervised. The app requires no sign in and the child can instantly start using the app. The app has great potential to explore and the apps content and features are vast. There are different language settings and an easy to navigate menu. The app’s spinning globe is a beautiful design feature and your child can easily spin the globe and pinch to zoom in helping with develop their fine motor skills. The app has four main menus in the top left. We love the fact that the globe is alive with colour and animations. The globe even changes music according to the country in view. 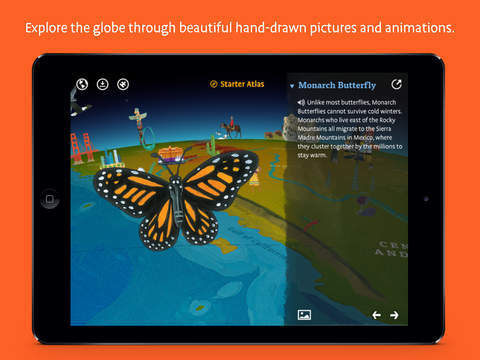 The app is full of stunning animations and photographs from the National Geographical archives. 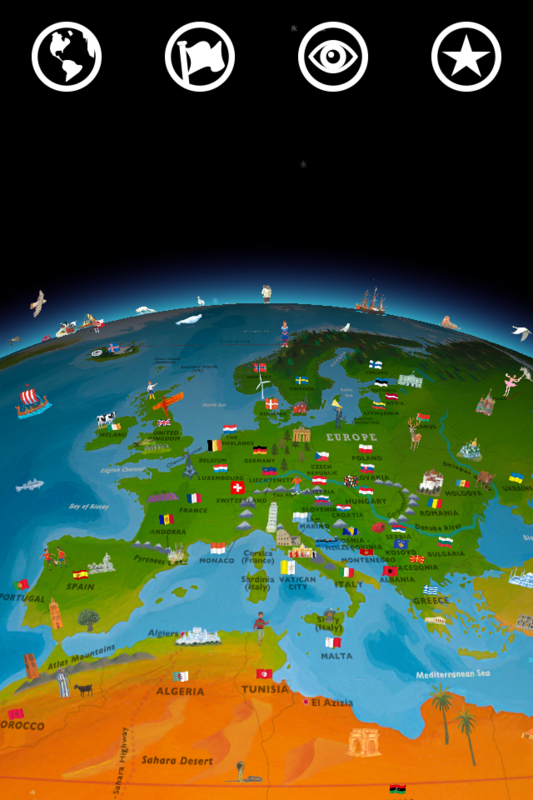 Regions – Select one of the 19 regions from around the world. Selecting one will rotate the globe. The option can be expanded to show the countries within that region. Here you can access facts about the physical features, live weather, wildlife, transport and much more. If your child is too young to read the text it also comes with narration which is a great feature. Countries – Selecting one of the 200 listed countries will again spin the globe to the correct location. Here you will find live data for that country if you have a Wi-Fi connection. This includes the flag, time zone, live temperature, distance away from your location, land area, population, highest point, currency, transport and emissions. These countries can also be selected by tapping the flags on the globe. Features – Selecting this will access some of the 450 illustrated features dotted around the globe. Again there is audio information, photographs and interactive objects. Favourites – Any of the above can be added to your favourites list by simply tapping the star in the top right of the selected page. Educationally this app has so much to offer. 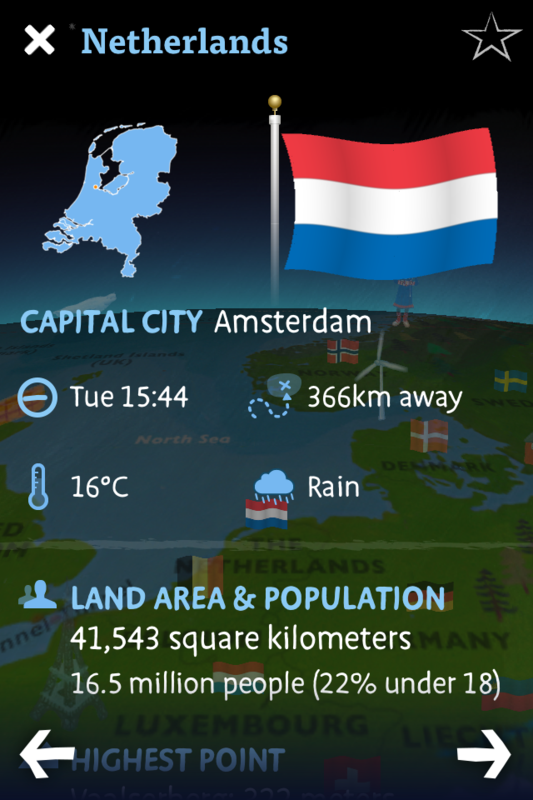 The app itself is beautifully designed, intuitive and full of facts and live information. Overall we loved using this app and once set up the app can be used independently by the child with little support. 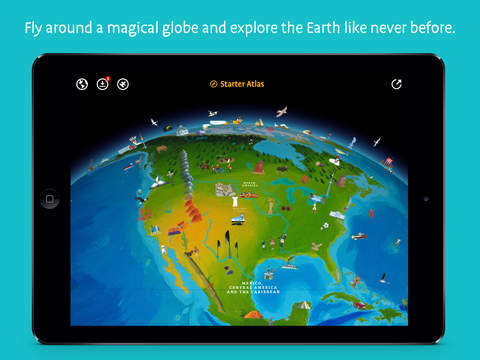 The app is stunning in all areas and a must for all children wishing to explore the world countries and oceans. And it doesn’t stop there! The new expansion packs, available as in-app purchases, are overflowing with even more exciting and incredible features to add to your globe. 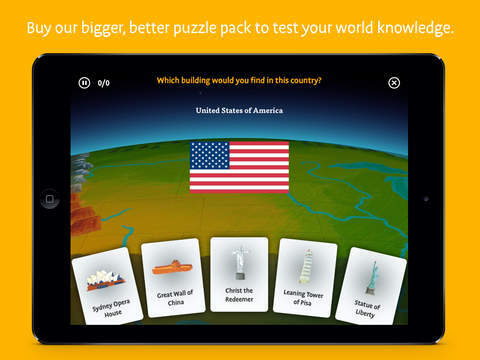 PUZZLES: Test your knowledge of the continents and countries of the world. 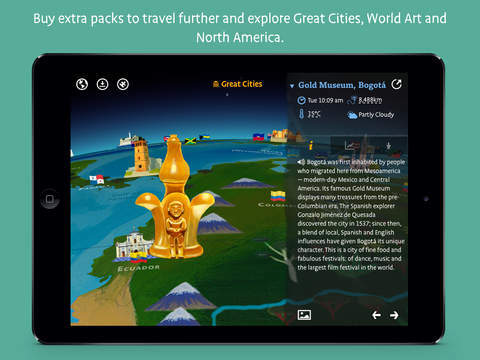 NORTH AMERICA: Explore the amazing history and geography of Canada and the USA. GREAT CITIES: Travel to 100 of the most fascinating cities in the world, from Bogotá to Bangkok! INTERNATIONAL FOOTBALL: Get to know the squads and memorise the stats of all the FIFA World Cup teams! WORLD ART: Explore 100 extraordinary works of art, from prehistory to the present day.